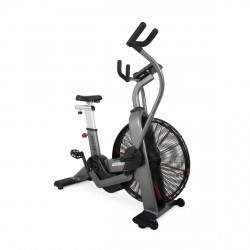 Discover one of the most high-quality, most loadable air resistance bikes on the market! 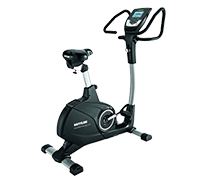 Being perfectly suitable for cardio and cross training sessions, the Assault AirBike convinces as whole body training machine of the highest level, which makes your muscles burn. 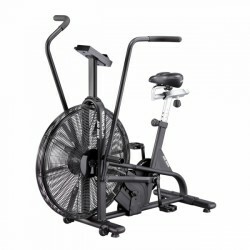 It is the perfect combination of an elliptical cross trainer and a bike upright bike.